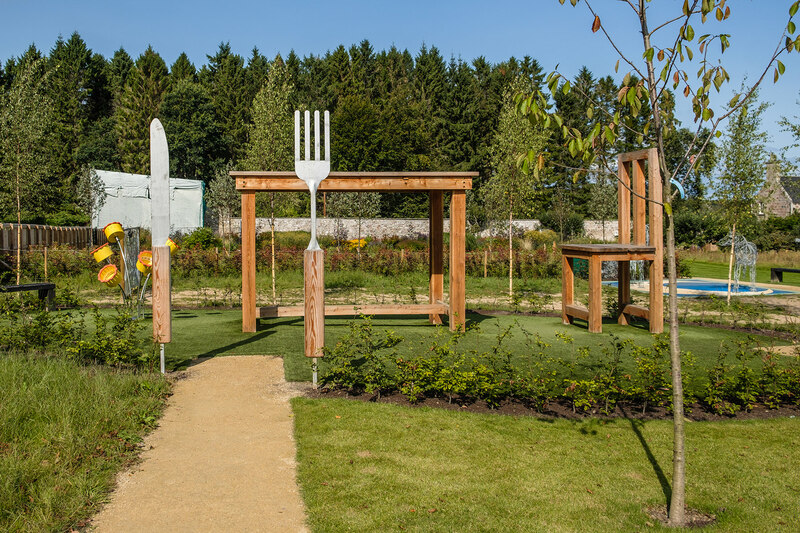 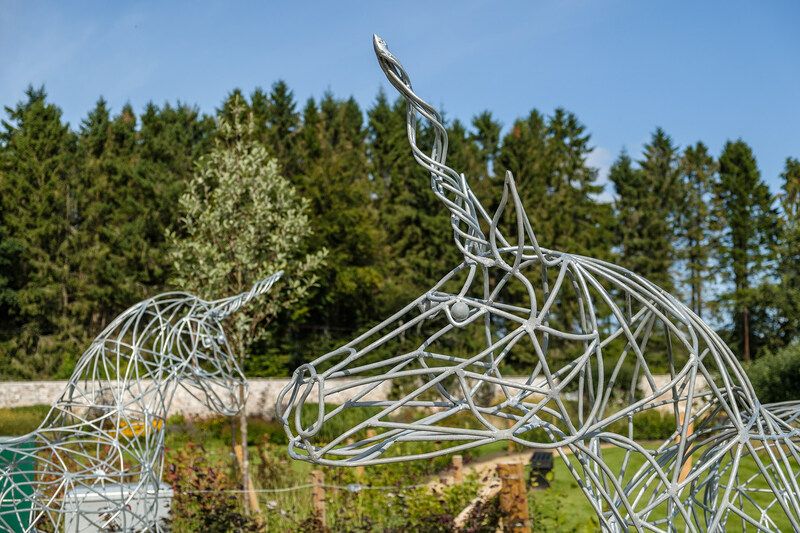 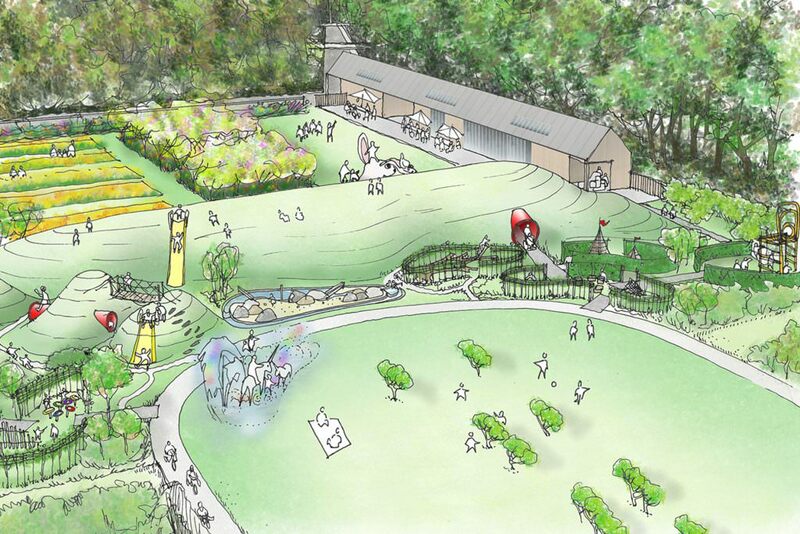 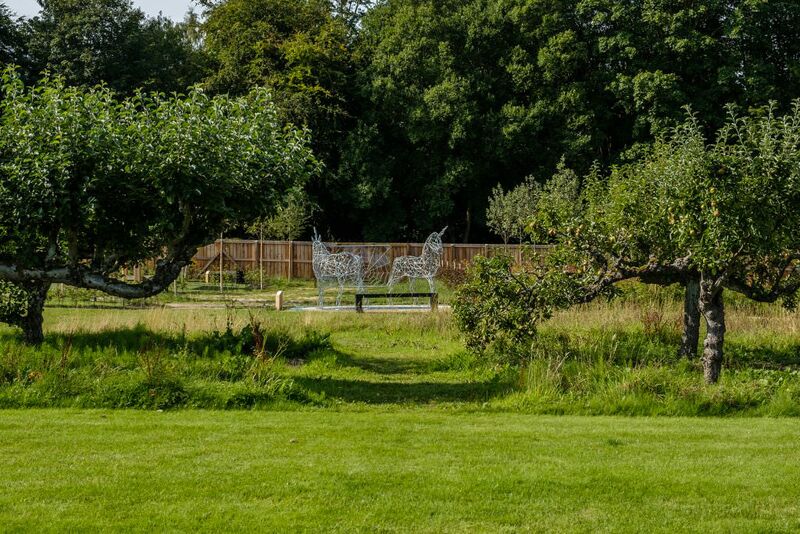 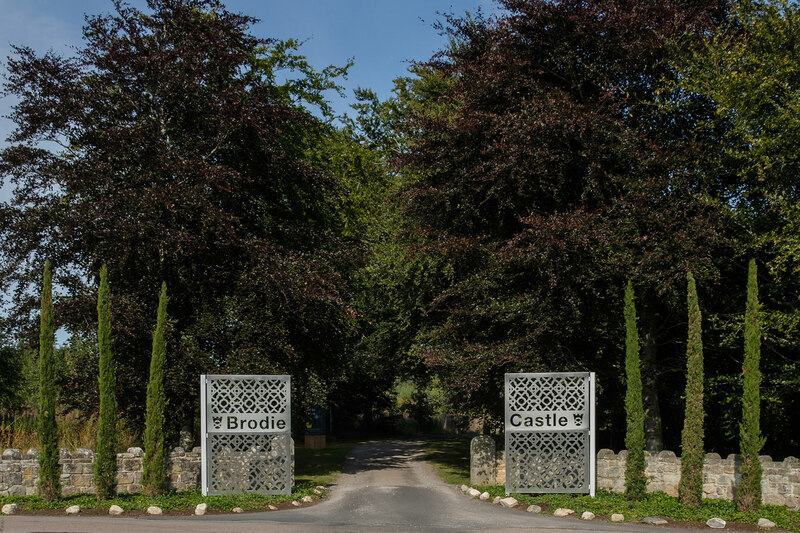 erz have re-envisioned the walled garden at Brodie as a garden of playfulness. Building on the historic layouts and existing old planting, we have designed a new garden based on the layout of a parterre or kitchen garden, with small “rooms” and ‘corridors” within a bigger whole. 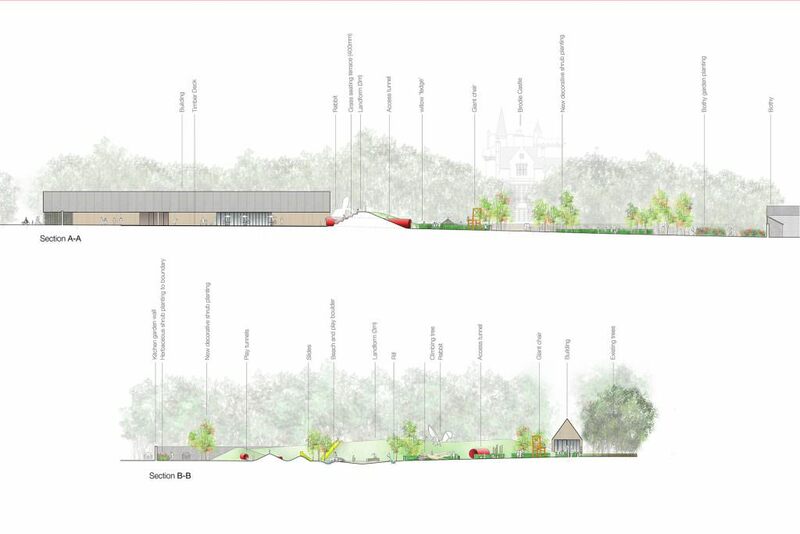 The erz masterplan included collaborating with Hoskins Architects on the siting and design of a the new visitor centre, which is sensitively located to define a new edge to the gardens and on axis with new paths from the carpark. Within each room lie playful surprises, some designed by erz and others commissioned directly by our client, the National Trust for Scotland. 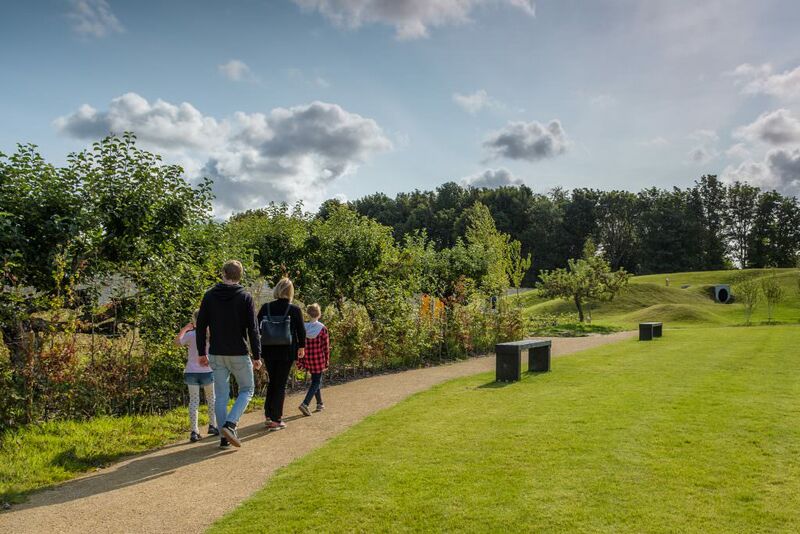 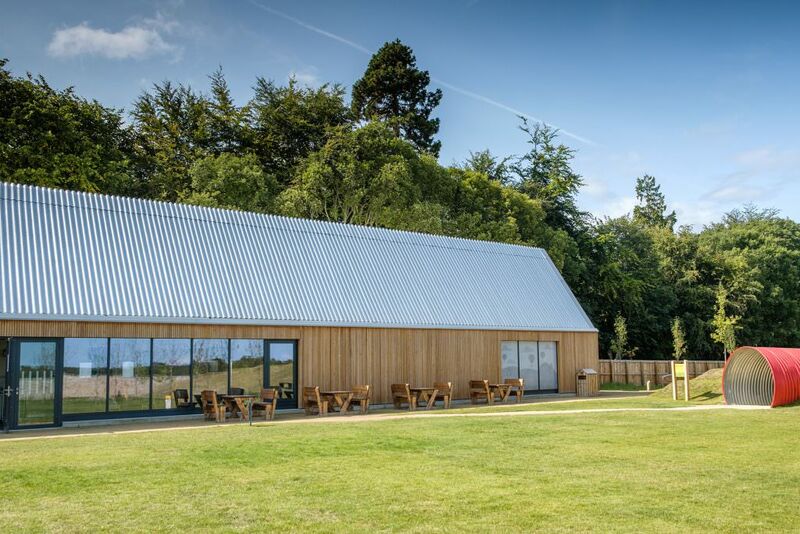 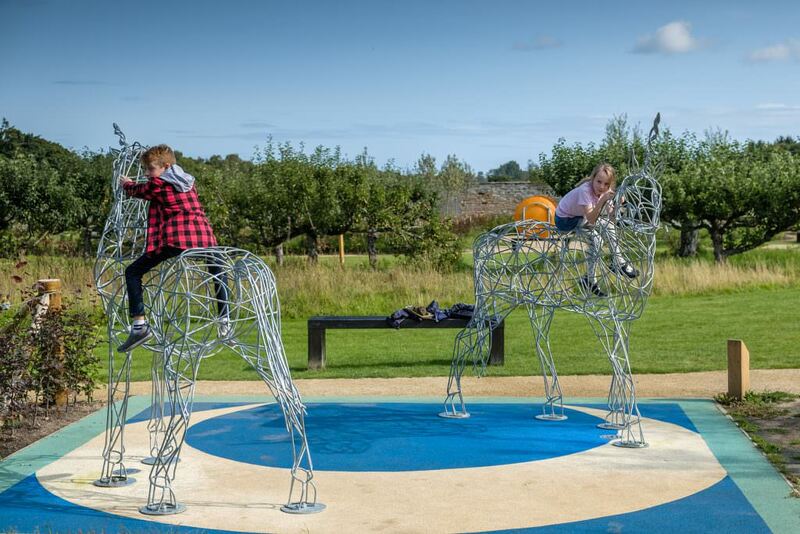 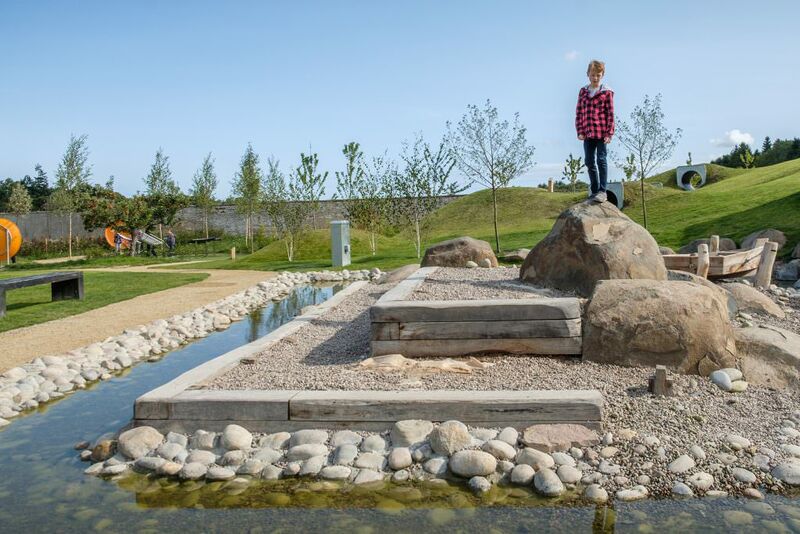 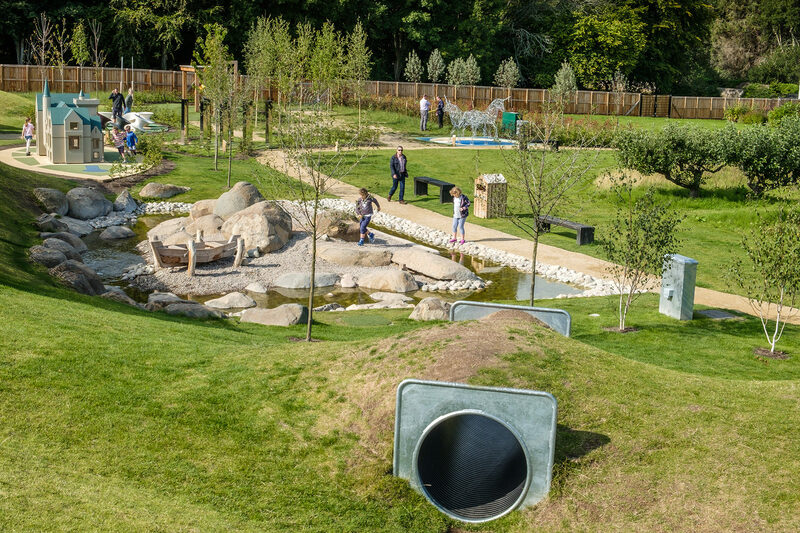 The Playful Garden and adjacent visitor centre by Hoskins Architects form a key strand in the Trust’s plans for the North East and have already increased visitor numbers and Trust membership since the gardens opened in early 2018.